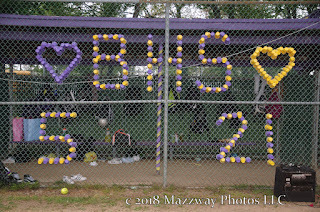 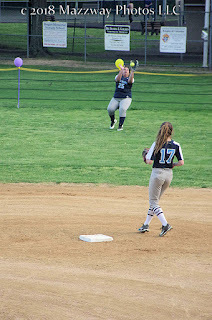 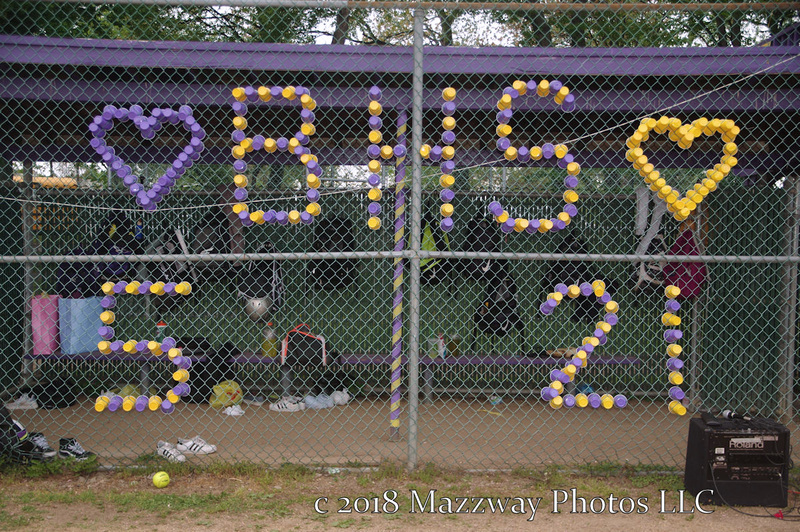 The Bogota Lady Bucs Softball held their Senior night before the game. 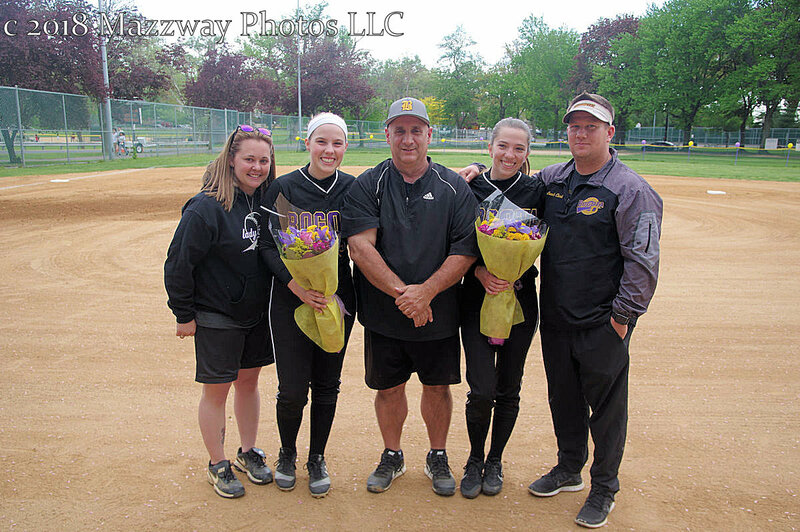 They first presented flowers to the members from the Lady Tigers in honour of their Varsity careers. 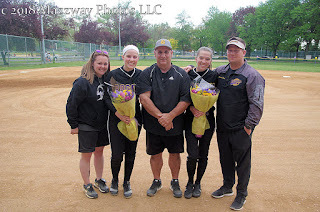 Then Coach Brad DiRupo first call on Anna Granquist to recognize her three years as a Varsity player. 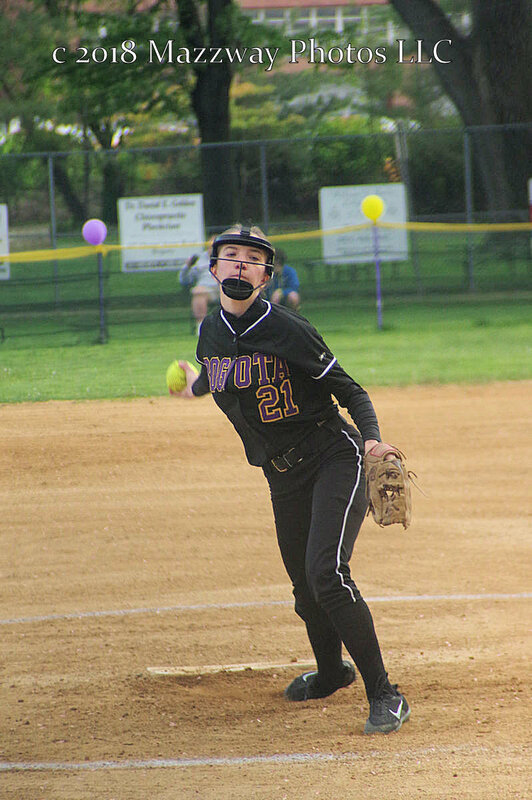 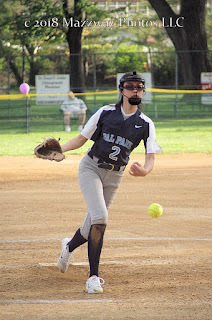 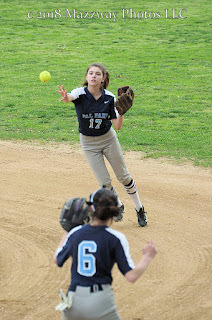 Then Coach DiRupo asked Madison Heck to come forward and be honour for her four years of pitching on the Varsity team. 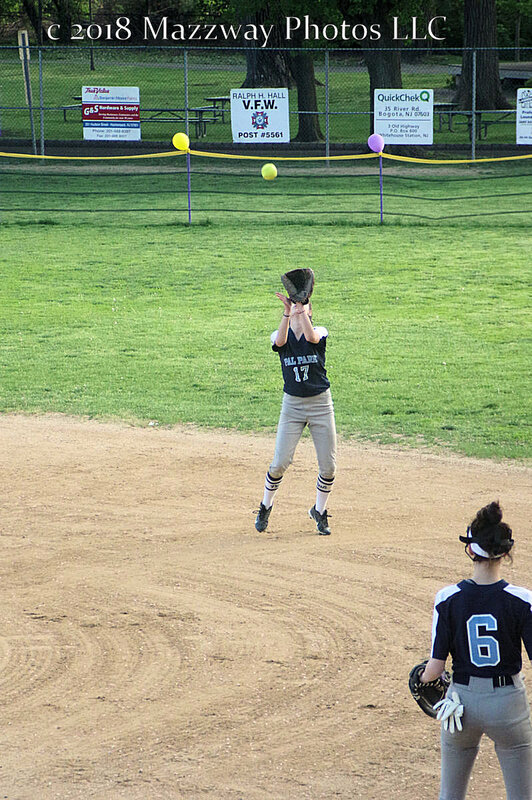 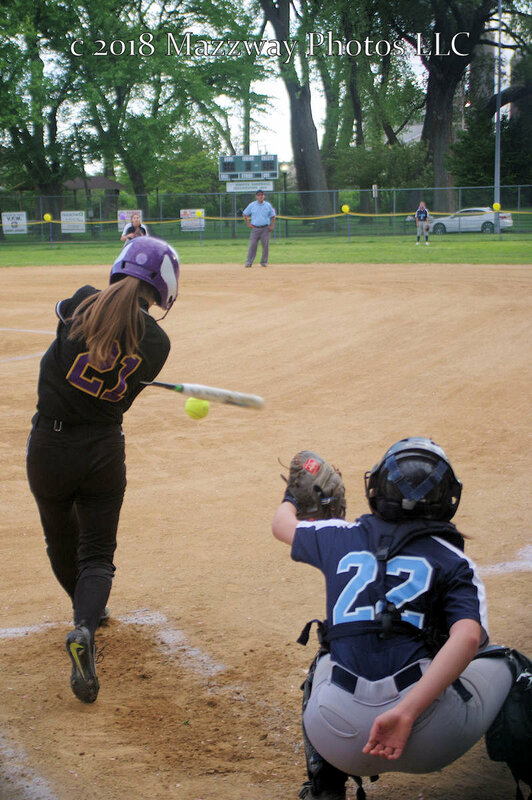 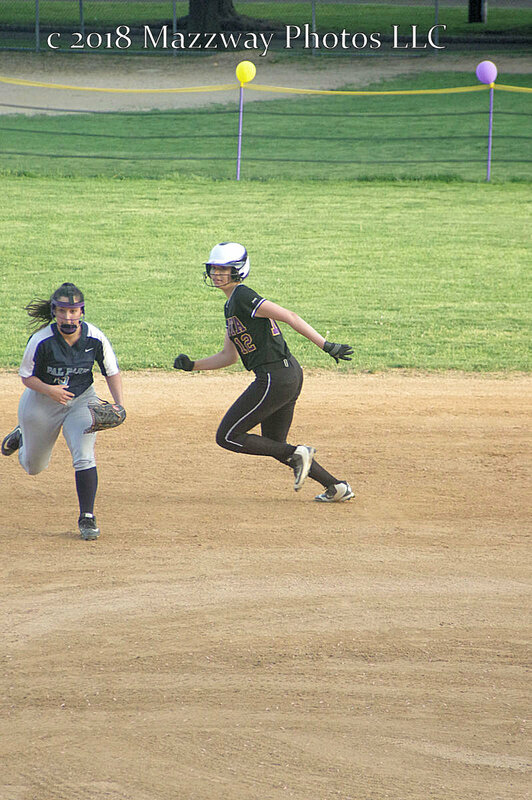 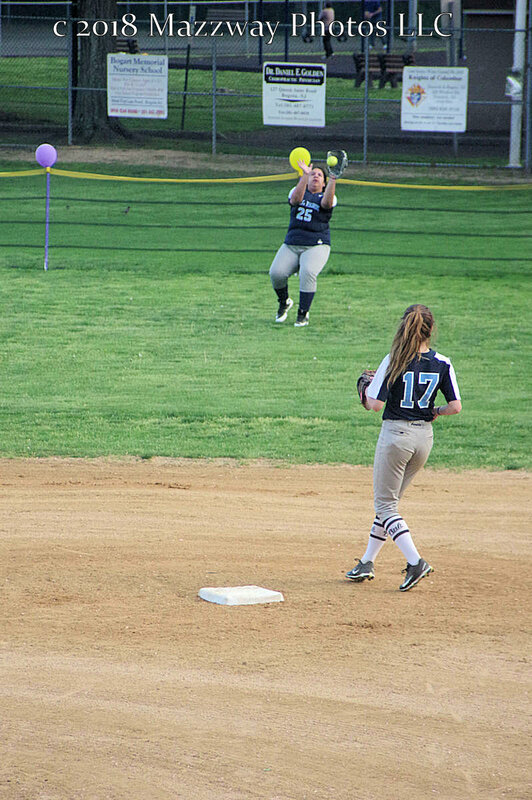 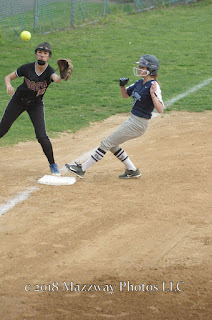 When the game started Palisades Park would get an opening double then Ms Heck would retire 14 of the the 15 next batters she faced. She would record 8 Strike Outs in the win. 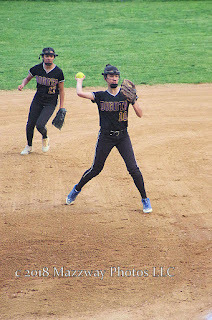 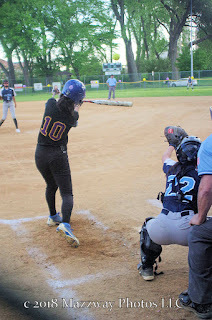 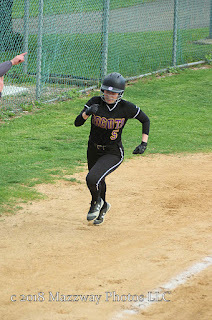 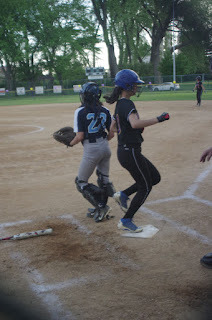 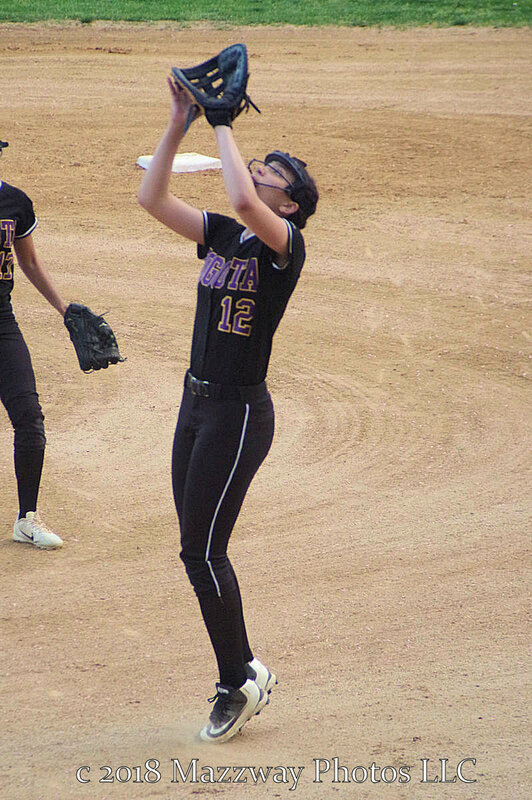 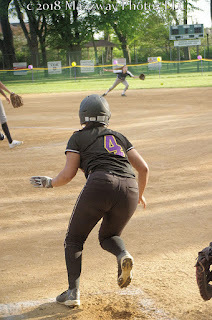 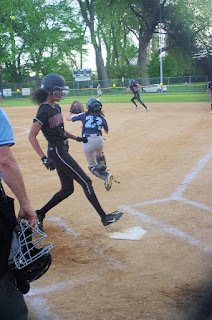 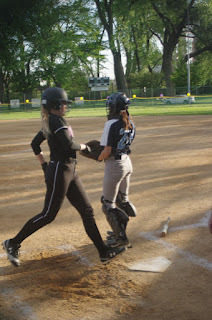 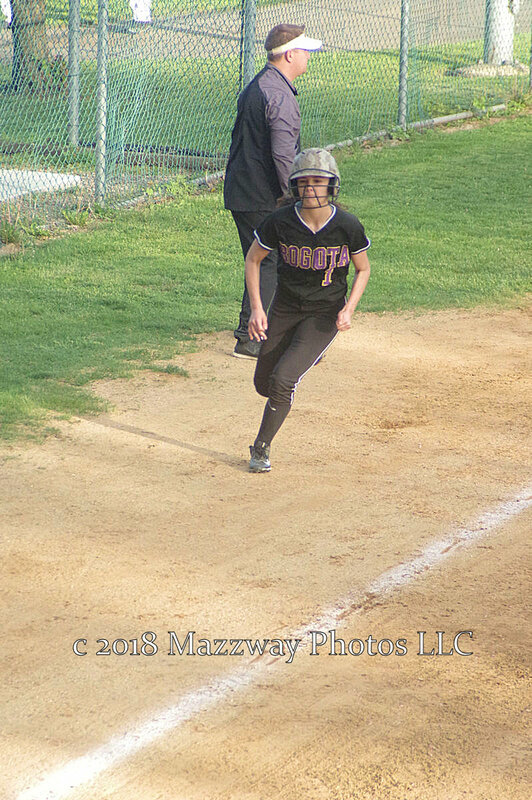 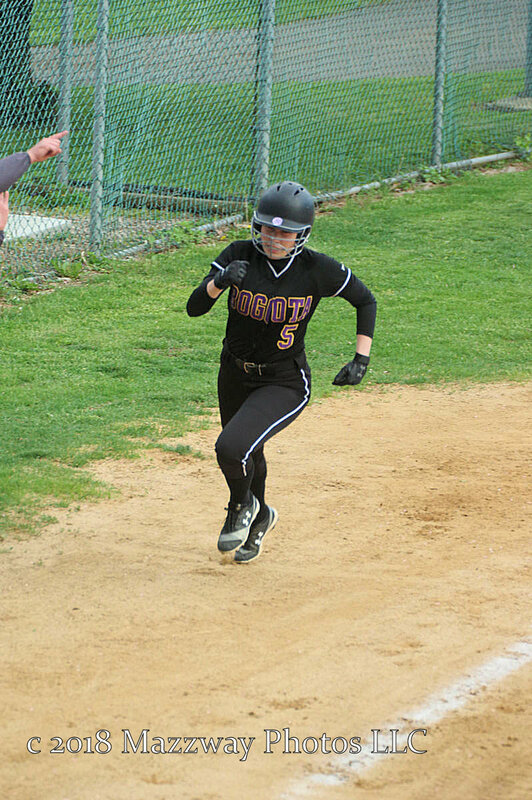 When it was Bogota's turn in the first inning they would score 7 runs including a 3 run Home Run by Leila Ksiyer. 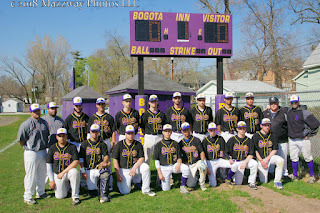 Bogota would go on to win the game 14-0. 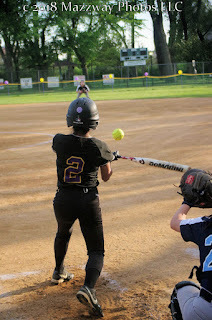 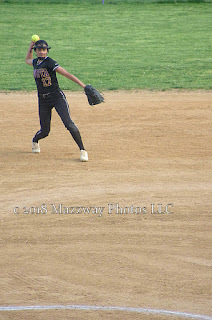 Ms Kyiser would also hit a Double and have a game high 4 Runs Batted In. 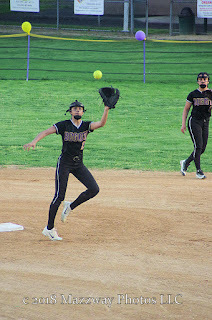 Anna Granquist, and Nylene Mateo would also hit Doubles. 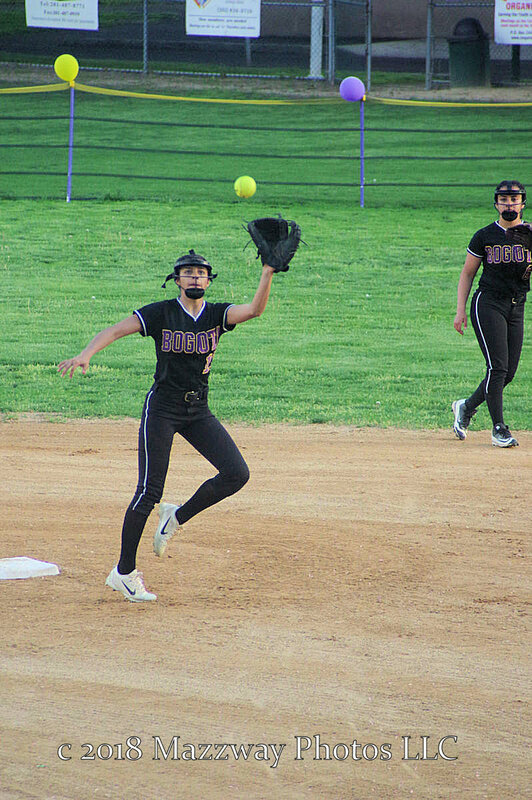 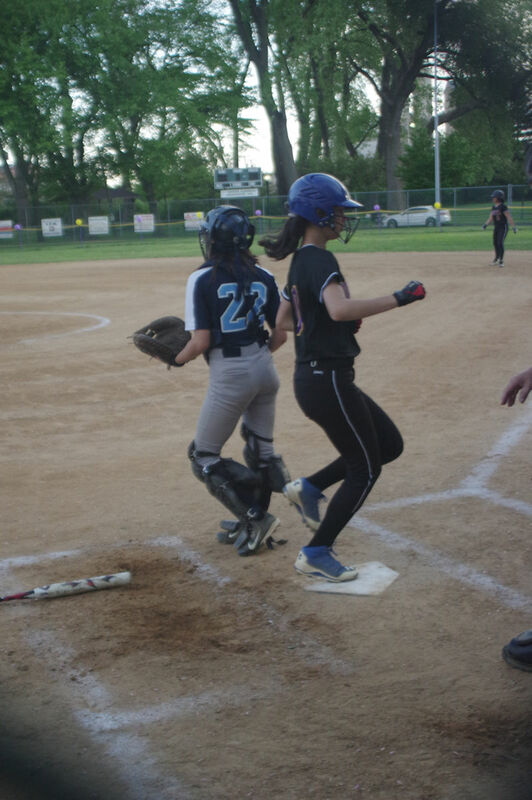 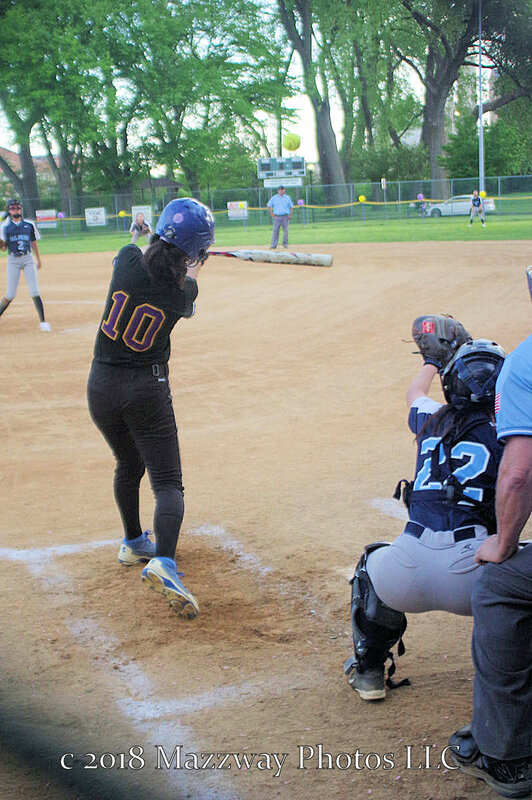 While Alyssa Vazquez and Jayleen Arce would each record a Triple. 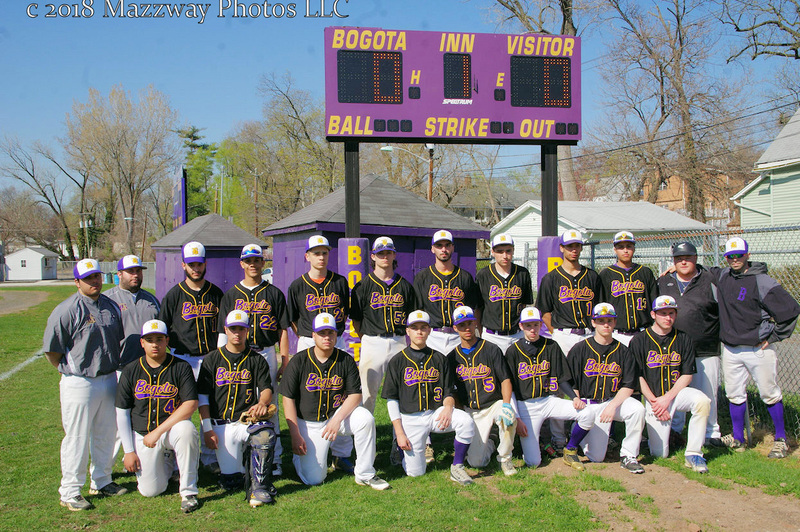 Bogota's record is now 12-7. 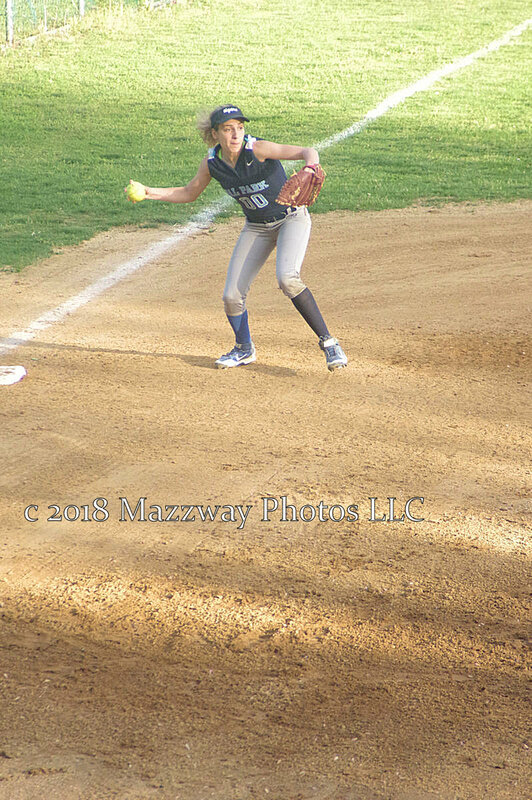 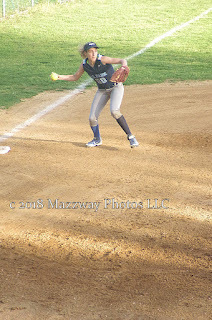 They next play on Monday-14-May at Cresskill with first pitch scheduled for 4:00p.